While it’s been fun looking back on the last year, it’s way more exciting to look forward. 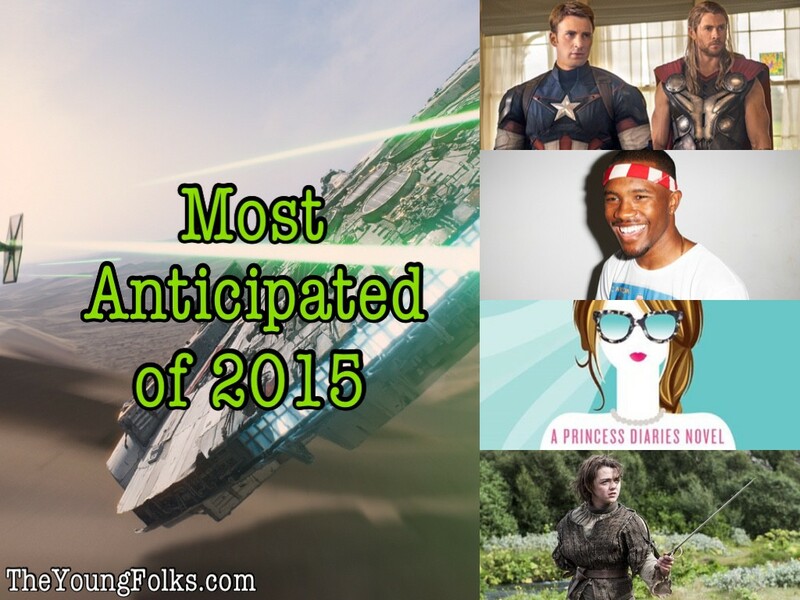 2015 has a ton of AMAZING things in store for us. We decided to highlight which movies, books, games, TV shows, etc. that we are most excited to see, read, and experience. Click through the slideshow to see what each TYF writer is eagerly anticipating.